Once Again Resale is proud to present this brand new in box with receipt, authentic Chanel Lambskin Flap Bag, style A67740. Once Again Resale provides service for buying, selling and consigning authentic pre-owned luxury items in Vancouver for both men and women. We only offers items that were guaranteed to be authentic and could serve as an affordable alternative to replicas. 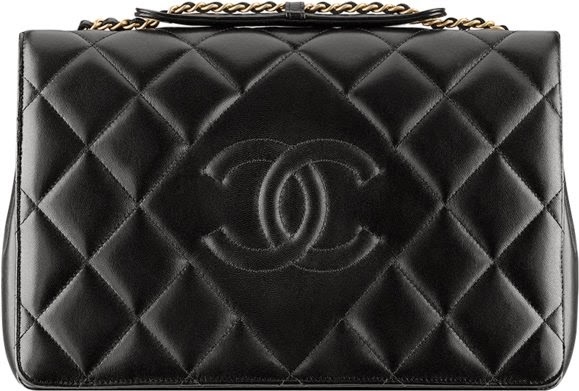 Once Again Resale provides what shoppers crave: a realistic shopping destination for luxury handbags.